At this moment we do not have any specific job offerings defined. However ArtKids Foundation runs solely on the hands of the board of directives, for now this has always been more work then we can finish. For this reason it is difficult for us to focus on our core work flow. However we look forward to expand our team of Stichting ArtKids Foundation with able and experienced hands in the near future. So Feel free to send us a letter of inquiry or contact us for more information concerning information on our site. You can contact us through our Contact Form, our Facebook Page, by telephone or by Email. Take your time to read our website and get to know our organization workings and code of conduct. Try to describe as clear as possible where you think you can strengthen our team. If you are not that much of a hero in long-distance communication, then feel free to make a personal appointment for a more approachable conversation and a cup of thee or coffee. We look forward to hearing from you, even though we do not have any clear job offerings. Want to Know more after reading this? Feel free to contact us. 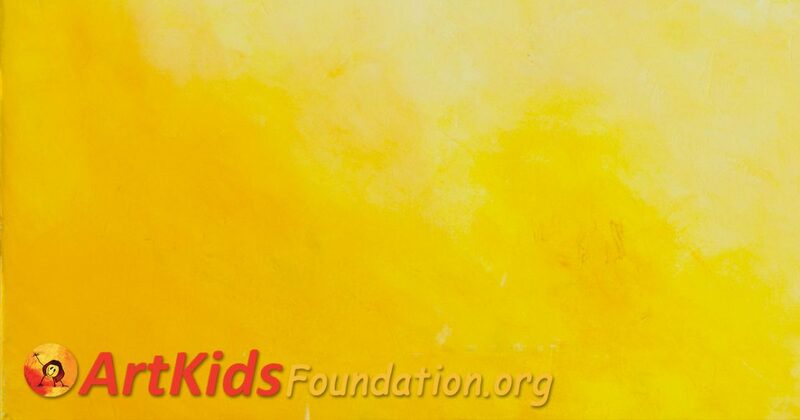 ArtKids Foundation is dependent on the gifts and contributions of the generous of hearts to make our work possible, and finance our projects. It is now possible for Individuals and/or Companies to represent ArtKids Foundation and ArtKids International in your own country. By so doing, you would become a partner in progress with ArtKids.Are you interested and do you have the time? If you have any questions or Remarks concerning ArtKids or ArtKids related Projects and Businesses. Please feel free to contact us anytime.